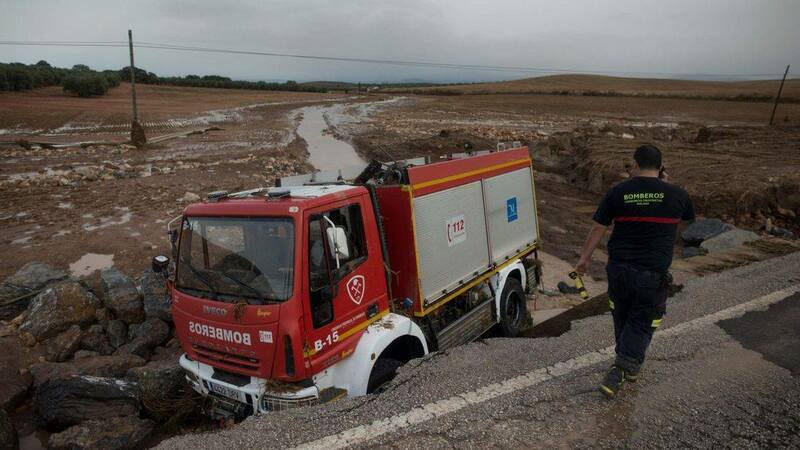 THIS weekend’s heavy downpour and flash floods have caused around €32 million in damage. According to the Insurance Compensation Consortium, there is set to be more than 5,200 claims spread across several towns in the province. More than half of the claims will come from Campillos, which was one of the worst hit areas after 317 litres of rain fall per square metre fell in 24 hours. The €32 million figure refers to damaged homes and urbanisations, while the initial number of damaged vehicles is around 400. Some 70 experts will be inspecting the affected areas and the first claims could be paid out within ten days. 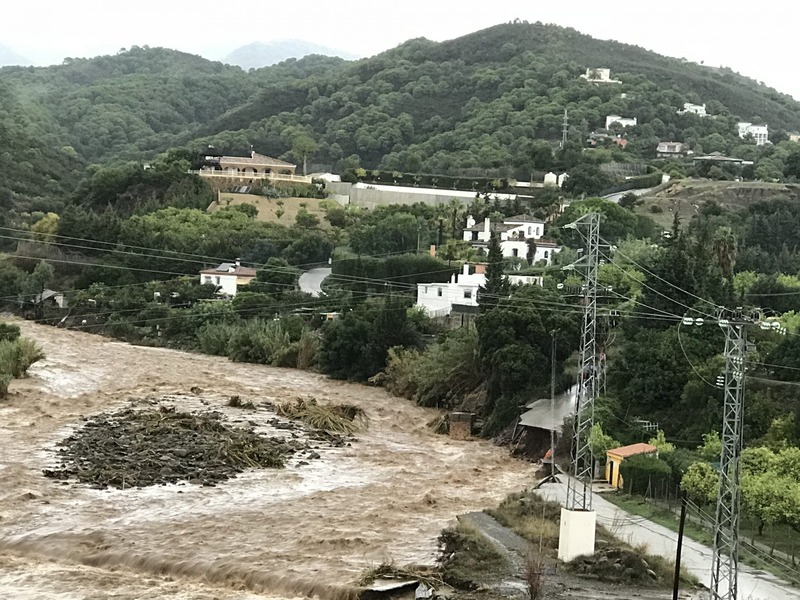 Just a week ago, €16 million worth of damage was caused by heavy rainfall in the west of Malaga province after another bout of heavy rainfall. Claims can be made by phone or via the web page of the Insurance Compensation Consortium – its telephone service is currently overwhelmed with calls. Meanwhile, Madrid is processing a decree to declare the affected areas a disaster zone. Junta boss Susana Diaz visited several of the affected sites yesterday while the national government is set to finance the clean up operation. 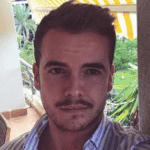 One firefighter died after his fire engine crashed on his way to assist a call.